St. Martin's Press, 9781250006349, 304pp. 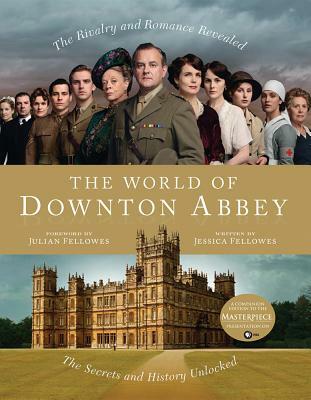 Julian Fellowes is the Emmy Award-winning writer and creator of Downton Abbey and the winner of the 2001 Academy Award for Best Original Screenplay for Gosford Park. He also wrote the screenplays for Vanity Fair and The Young Victoria. He is the bestselling author of Snobs and Past Imperfect. His other works include The Curious Adventure of the Abandoned Toys and the book for the Disney stage musical of Mary Poppins. As an actor, his roles include Lord Kilwillie in the BBC Television series Monarch of Glen and the 2nd Duke of Richmond in Aristocrats, as well as appearances in the films Shadowlands, Damage, and Tomorrow Never Dies. He lives in London and Dorset, England.